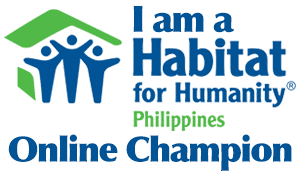 Datu Puti Archives - All Chucked Up! Adobo is one of those dishes my family and I absolutely love. It doesn’t spoil easily and it also happens to become more flavorful the longer its kept. 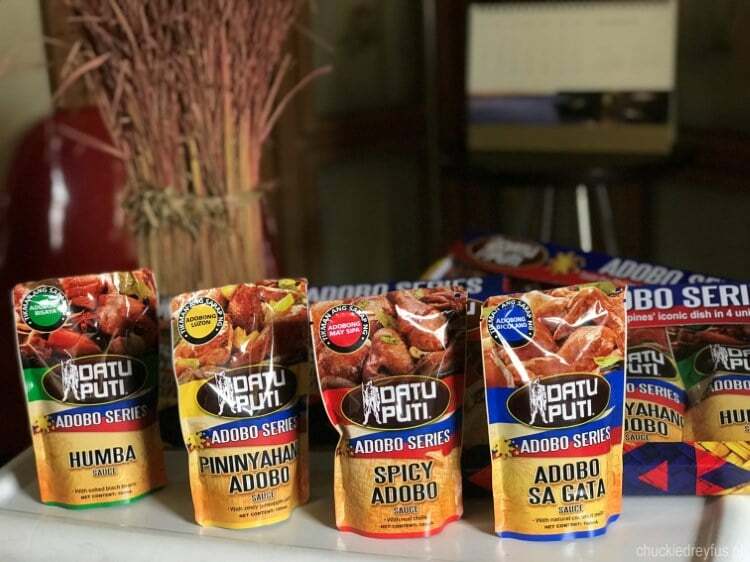 Filipinos just can’t get enough of adobo, with nearly all regions in the country spawning their own unique variants of this vinegar-and-soy-sauce-laced comfort dish. Considered a strong contender for “pambansang ulam,” adobo teases one’s tastebuds with the enticing blend of sour, sweet, and savory, evoking both the simplicity and richness of Filipino cuisine. 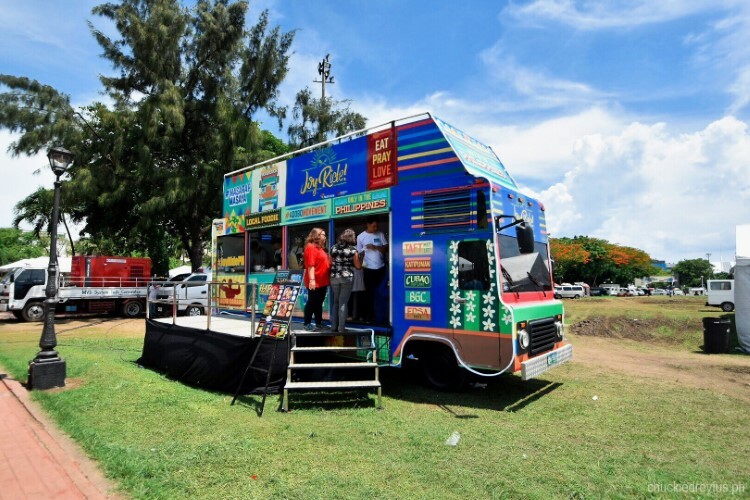 It has endeared itself with all manner of foodies and captured the hearts of Filipinos and foreigners alike. More often than not, when you ask a foreigner what Filipino dish they enjoy the most, one of the most mentioned dishes is Adobo. And with good reason. 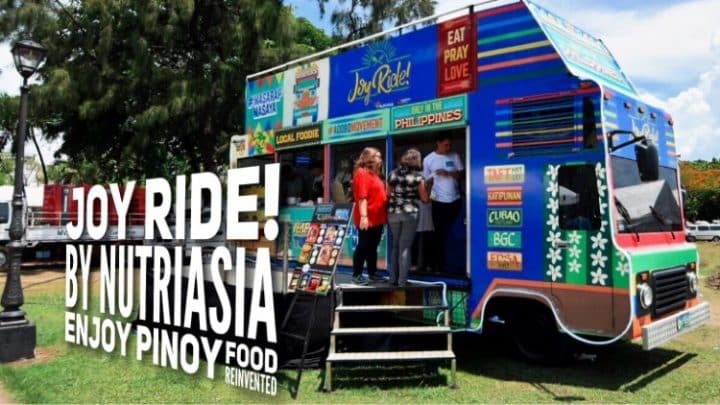 If you thought that you’ve already seen, heard, or tasted everything that this quintessential Filipino dish has to offer, think again! 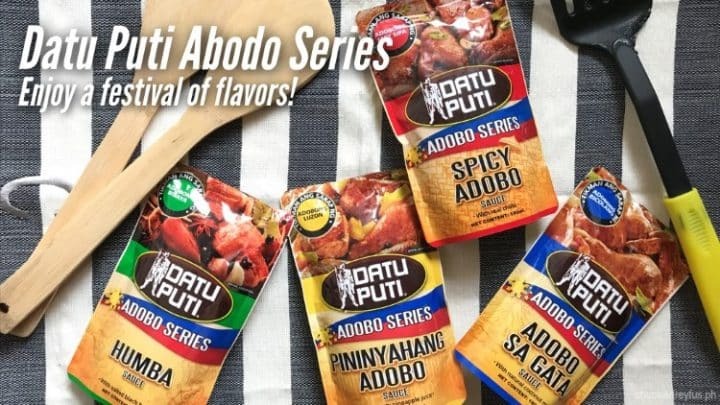 Leading condiment brand, Datu Puti, presents an innovative and convenient way of cooking the classic Pinoy comfort food through its “Adobo Series”.